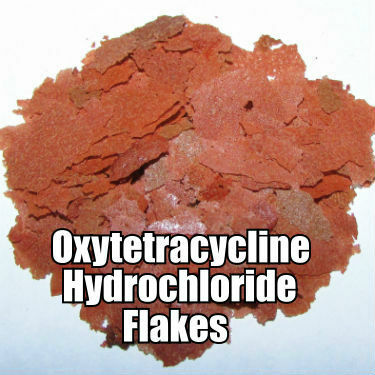 OXYTETRACYCLINE HYDROCHLORIDE FLAKE MEDICATION FOR SALT OR FRESHWATER FISH. Extremely Fresh, New food put into small 2" x 3" bag, 2 grams of food. 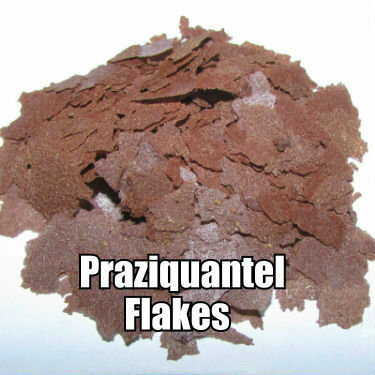 We buy in bulk and offer economical priced meds for hobbyists who don’t need excessive amounts. 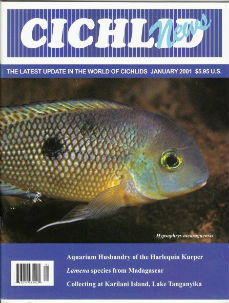 FOR USE WITH ORNAMENTAL FISH ONLY. NOT INTENDED FOR USE ON FISH DESTINED FOR HUMAN CONSUMPTION.